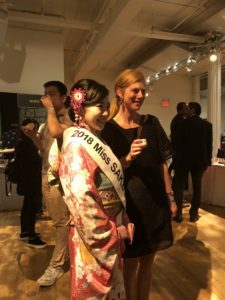 1 Asami Sudo, 2018 Miss SAKE, joined “the JOY OF SAKE, New York” at Metropolitan Pavilion. 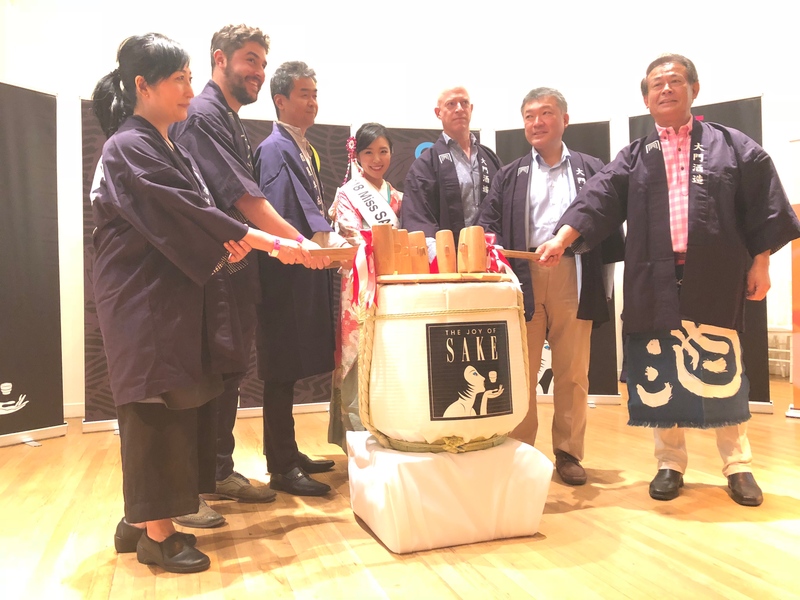 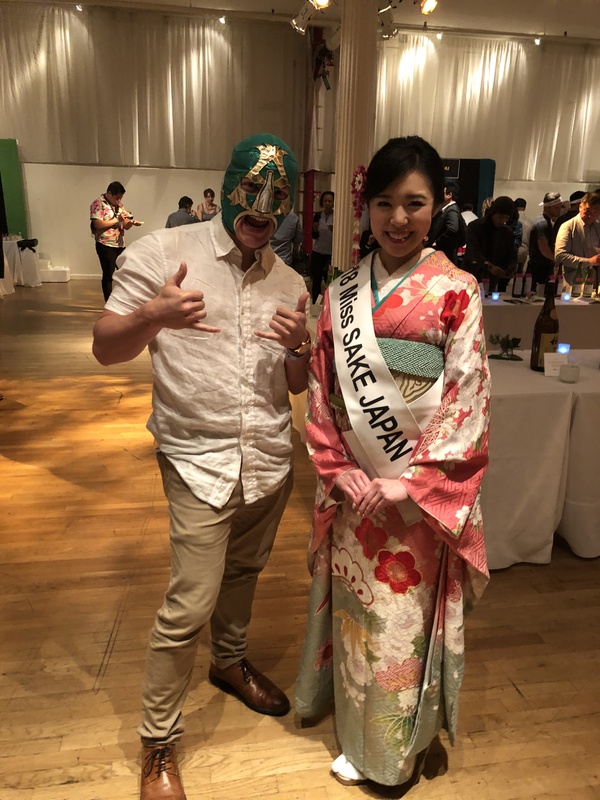 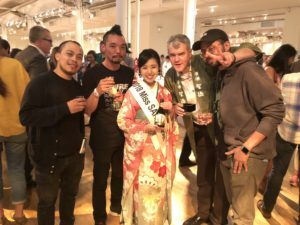 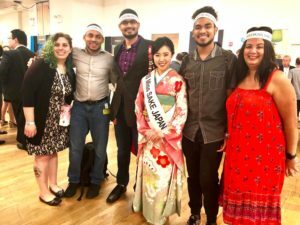 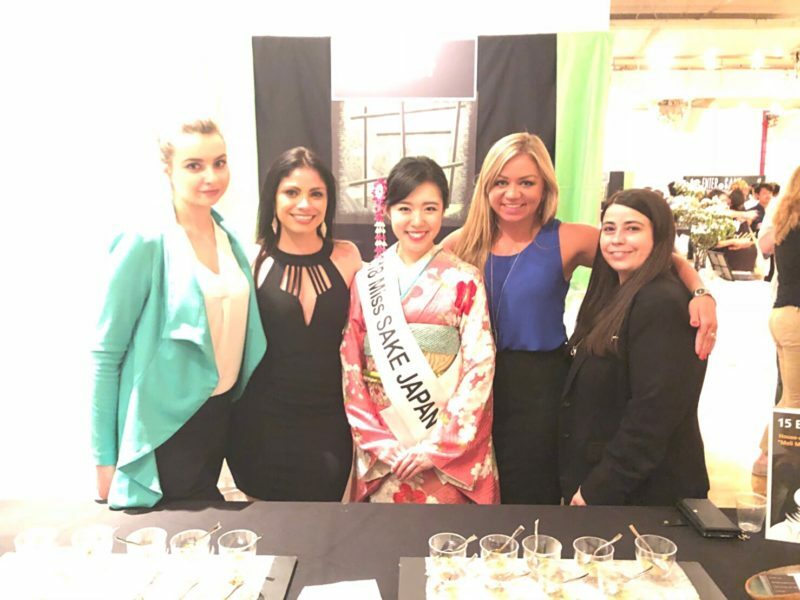 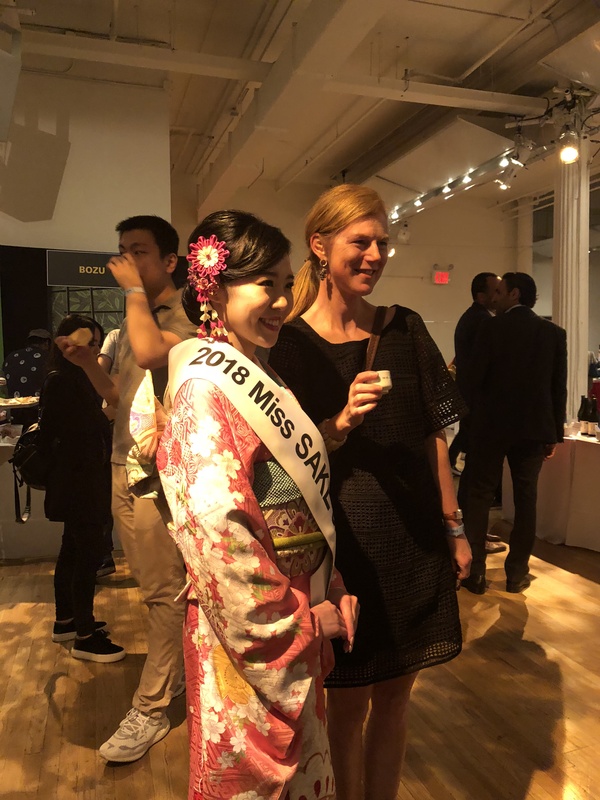 Asami Sudo, 2018 Miss SAKE, joined “the JOY OF SAKE, New York” at Metropolitan Pavilion. 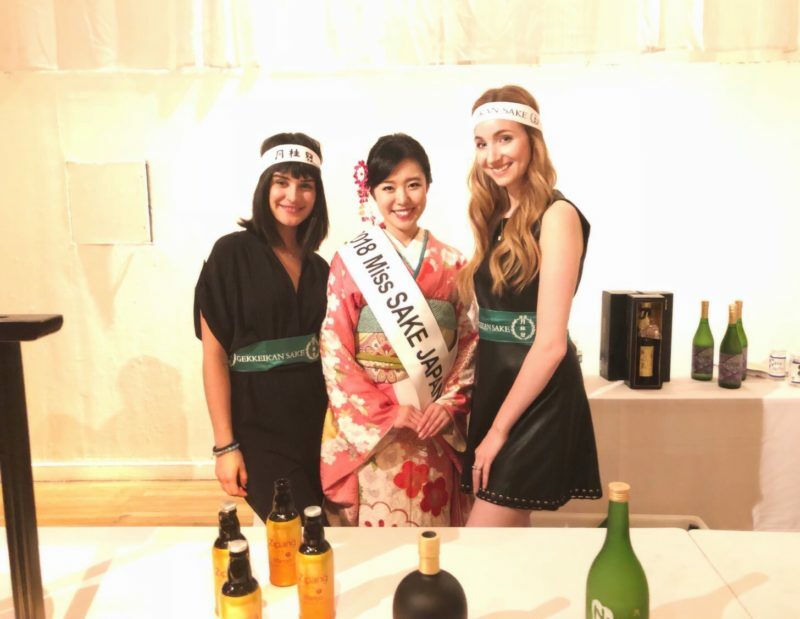 On June 15th, I joined “the JOY OF SAKE, New York” at Metropolitan Pavilion. 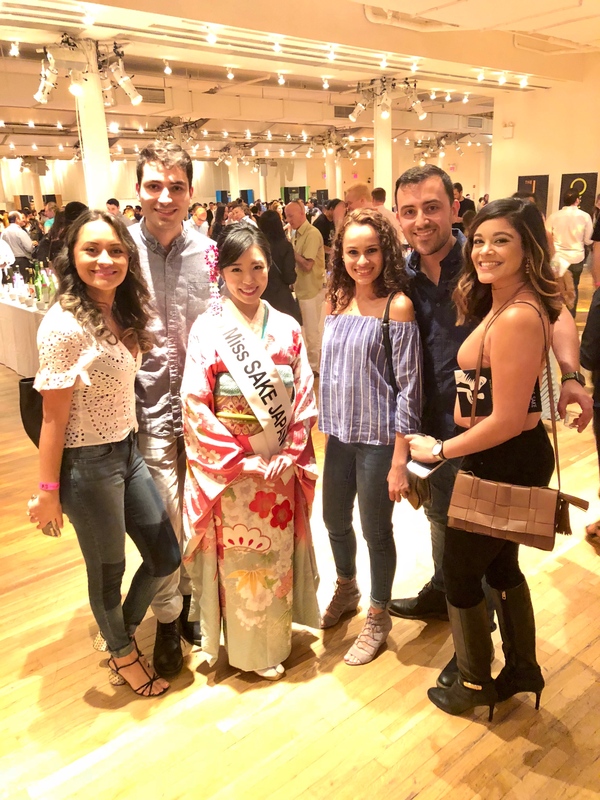 “The JOY OF SAKE” is one of the largest sake tasting events outside Japan, where you can enjoy all the sake entries to “the U.S. National Sake Appraisal” which is the oldest sake appraisal conducted outside Japan. This year 478 sake entries from 194 breweries were at the venue with local delicious foods. 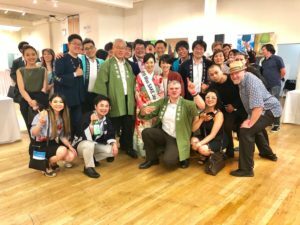 About 1200 people, which is the largest one ever, came to the Metropolitan Pavilion, so from beginning to end, an energetic and jolly atmosphere prevailed at the venue. 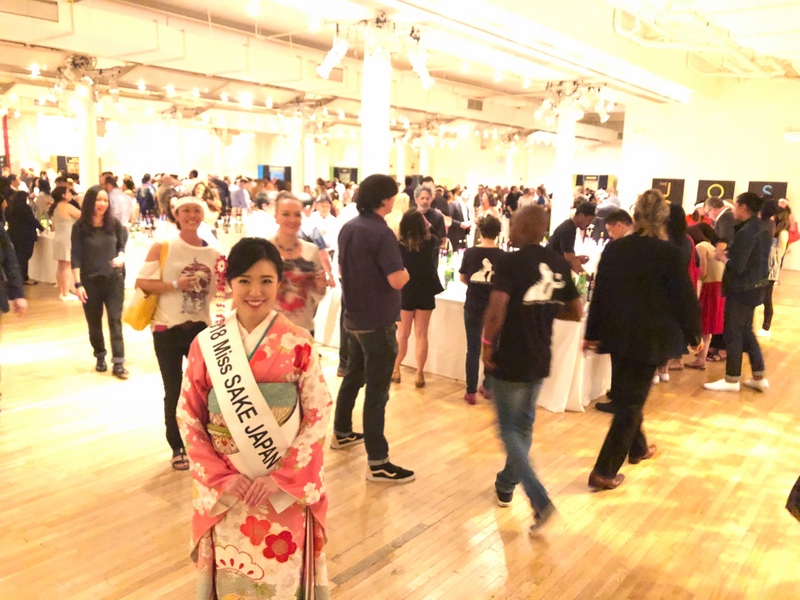 As Miss SAKE and as a Japanese, I was so impressed to see that sake is loved by so many people in NY. 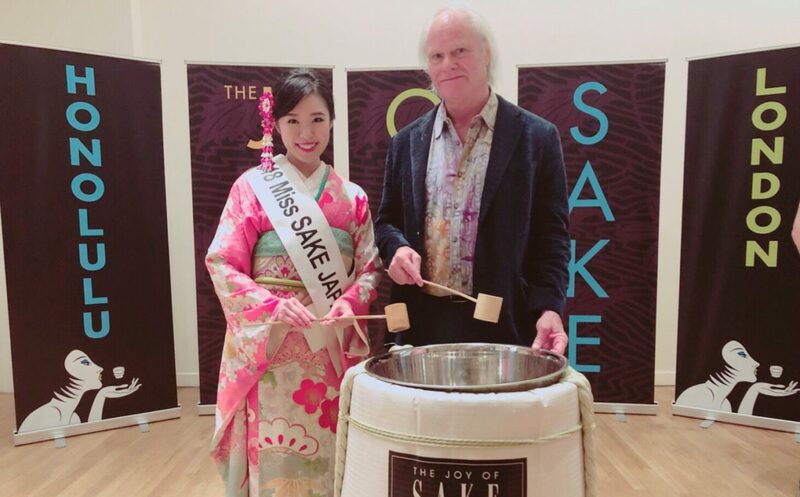 Also, I feel I saw some possibility for “new-style SAKE culture” by joining the JOY OF SAKE. I myself is not a sake brewer, but I’ve realized I feel proud of Japan all the more thorough the Japanese great culture, sake. I extend my deep appreciation to all the people involved in the event. 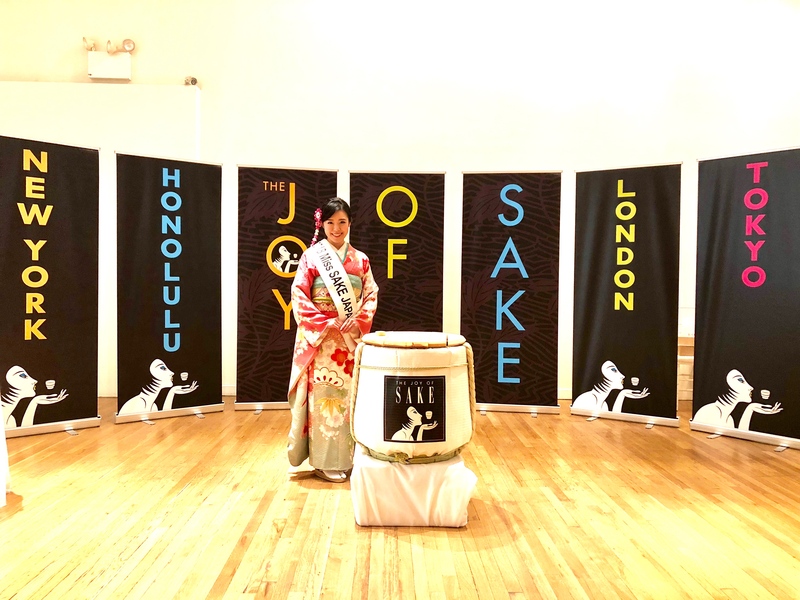 And, for those who couldn’t come to NY, the JOY OF SAKE 2018 are going to be held as follows. 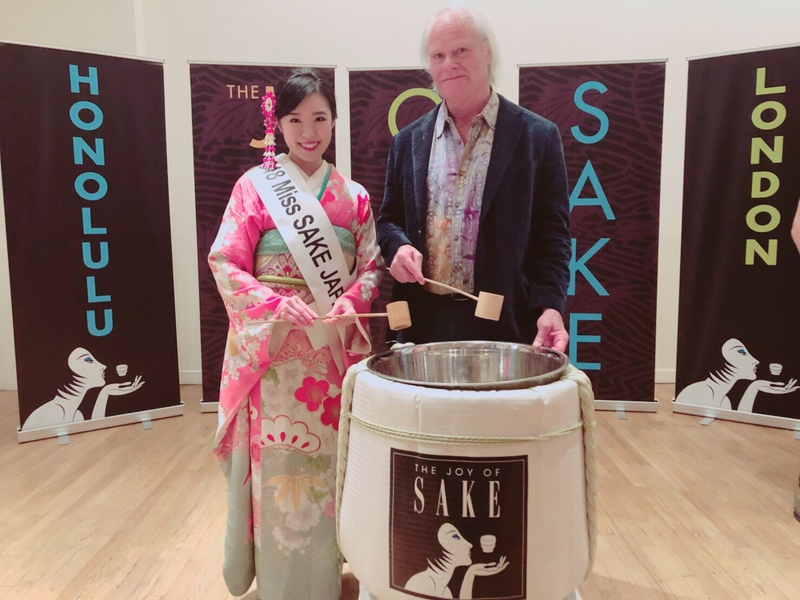 I hope a lot of people can enjoy exciting and elegant sake culture at the JOY OF SAKE. I look forward to seeing you in Honolulu, London and Tokyo!